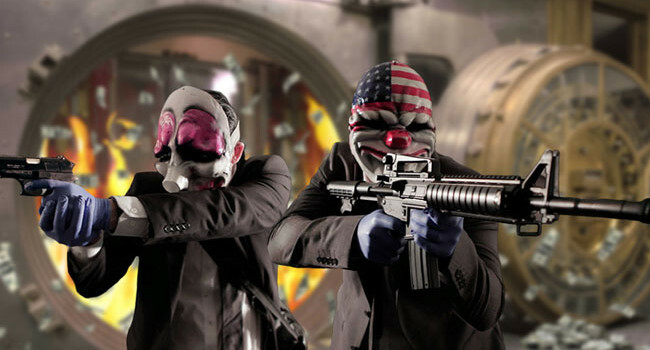 Payday 2 is a first-person shooter game where you team up with other players to coordinate bank heists. To get one of these masks, you’ll need to find a collector’s edition of the game. Just don’t get any ideas about robbing someone for one.